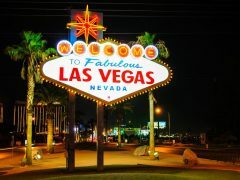 Where do Professional Gamblers Play? Is Macau a Better Option than Vegas for Pro Players? High-rollers will generally not be frivolous bettors, and will make use of mathematics and statistics in order to win the games and bets they do. 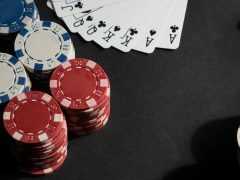 They make a point of betting with their heads, and not getting swayed by emotions that could lead to disaster in terms of the enormous amounts of money they are staking, too. Their big money wins are made worthwhile, and offset the losses that inevitably occur, by being managed well, and don’t let the movies fool you, either. Professional gamblers are not hard-drinking, sleepless, junk-food guzzling roustabouts. The rigours of this kind of lifestyle can only be managed with a healthy eating plan, enough sleep, and good exercise. High-rollers who don’t look after their health won’t be high-rollers for long!